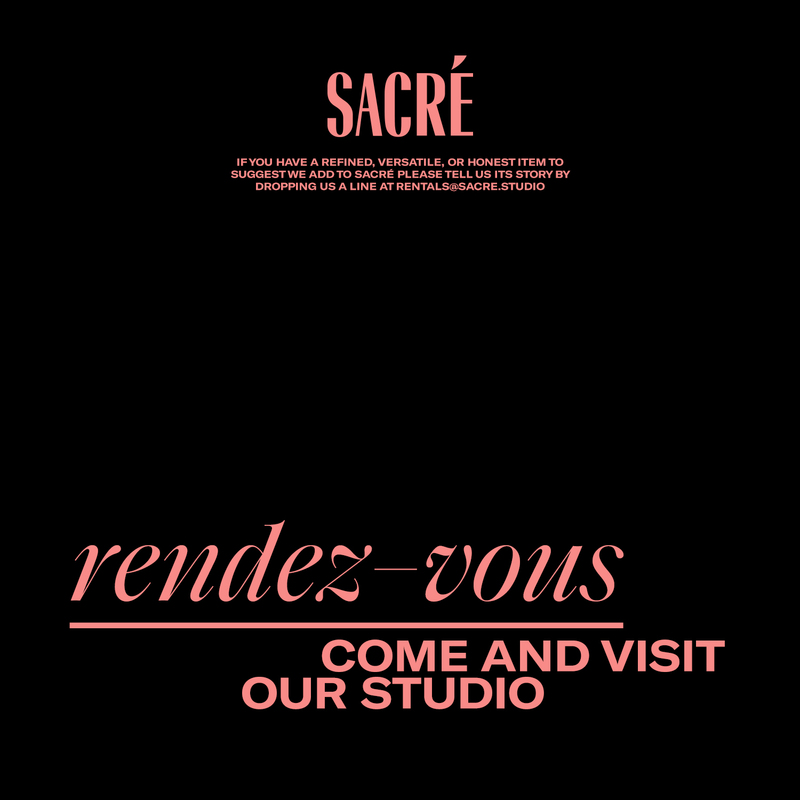 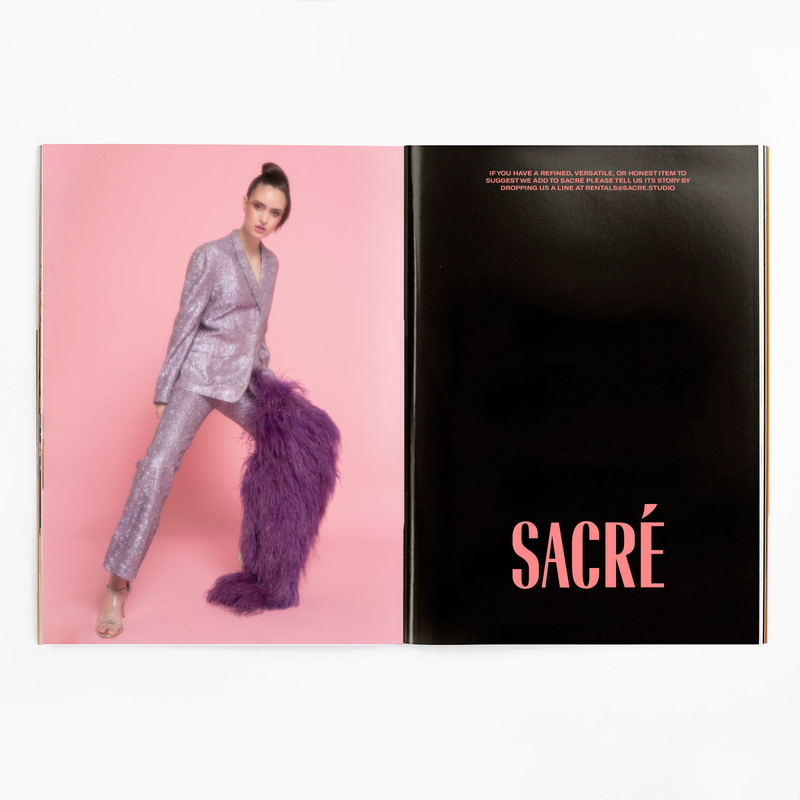 Sacré is a couture vintage boutique, you will find an exquisite collection of rare gowns from all decades. 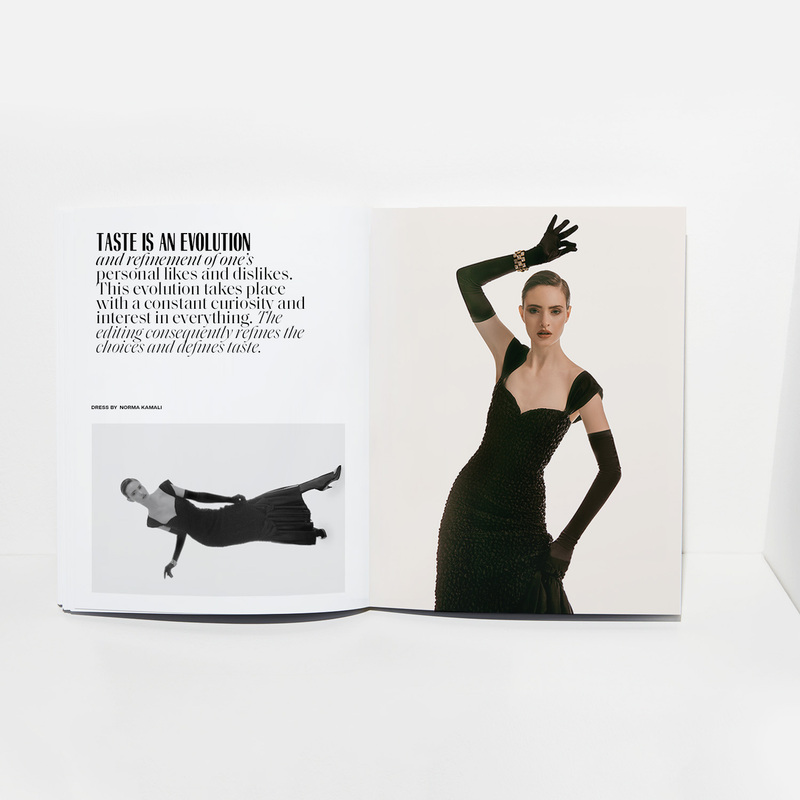 Their selection counts with pieces from vintage YSL, Halston to the most flamboyant Thierry Mugler article. 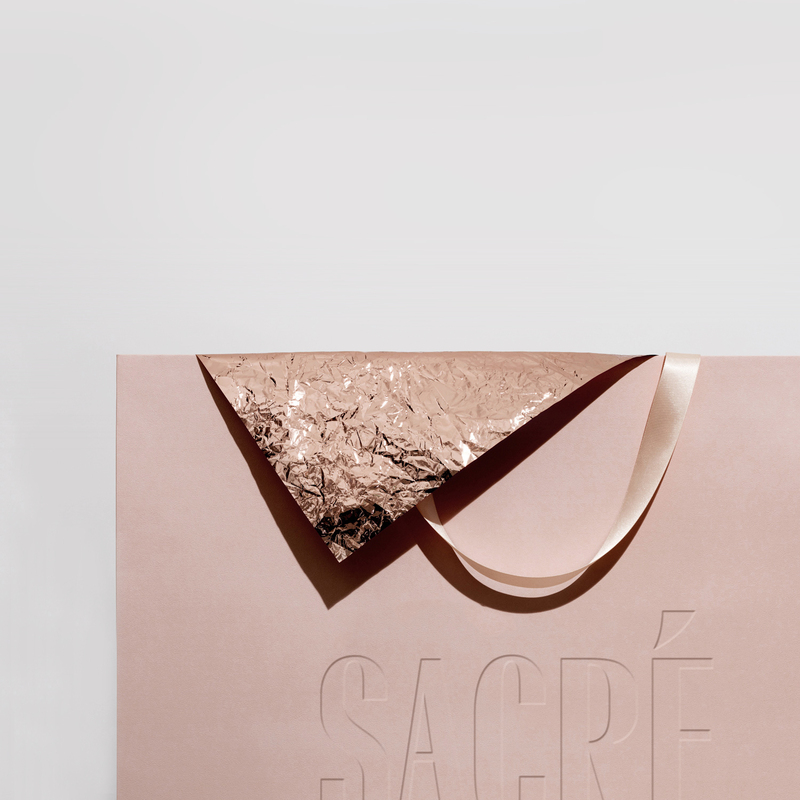 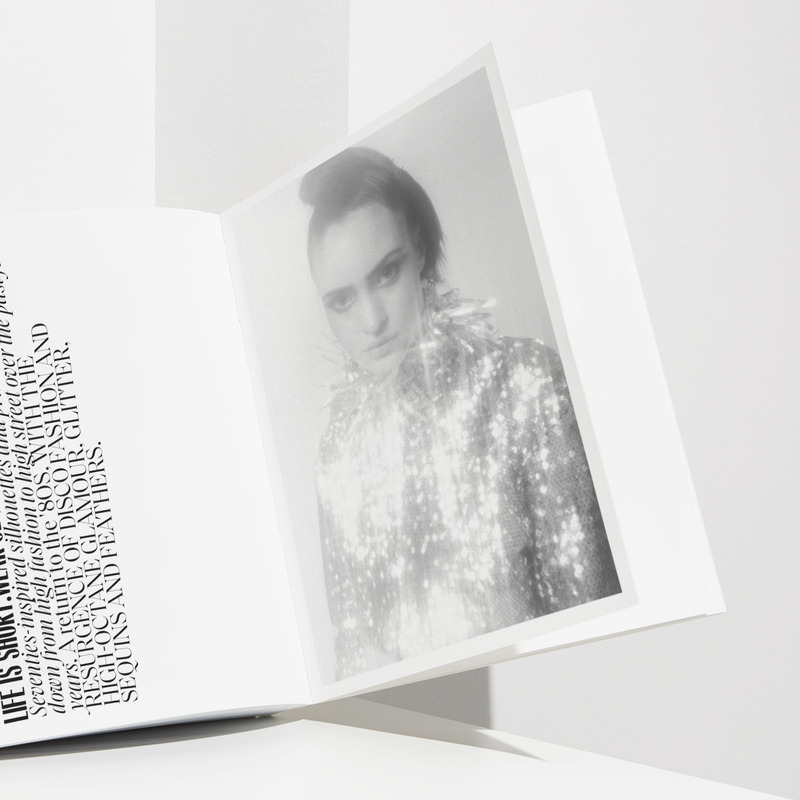 We worked on their campaign art direction and branding identity.